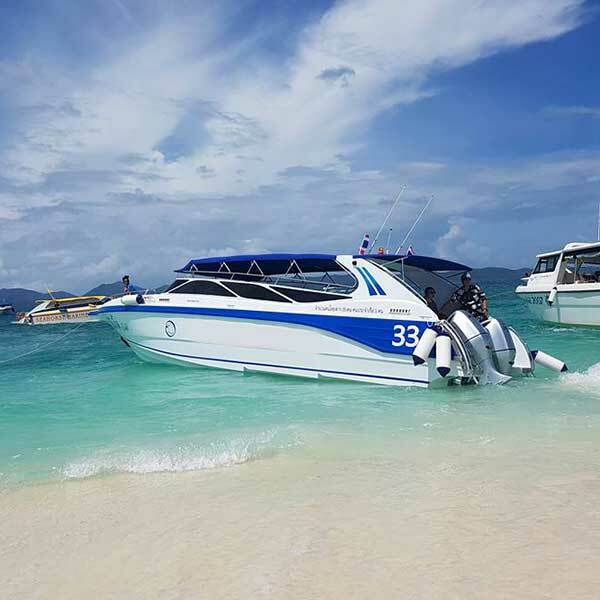 Rent hire private speed boat samui phuket krabi Pattaya Thailand. 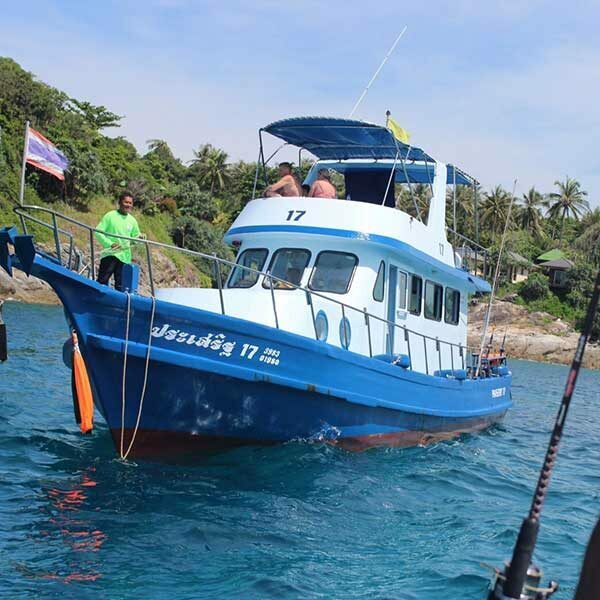 If you are coming to Phuket or Pattaya or Krabi in group of up to 38 people, or even if it is just yourself and a friend or your partner, and you do not want to join in with any of the tours and be with other people that you don’t know. Why not consider renting your own private speedboat, you can choose your destinations from a list of places to go, your timing is mostly up to you, stay a bit longer on one island and a bit less time on another. You have the boat to yourself and have your own captain and staff to take care of you for the day. 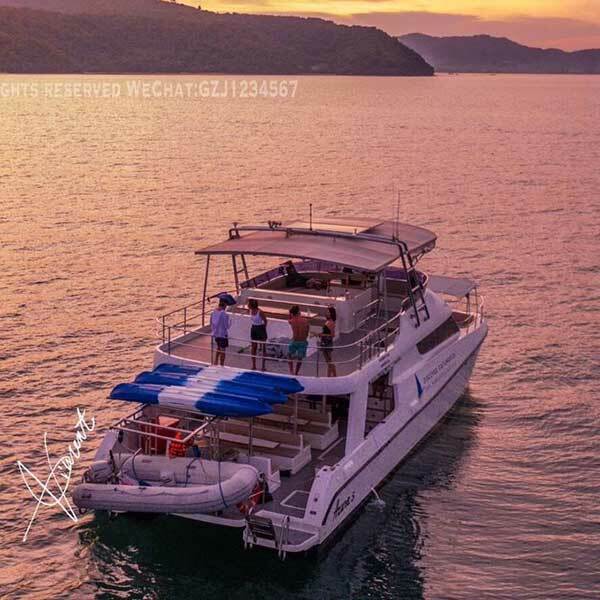 All of our private speedboat trips include lunch/ dinner, fresh fruits in season and all the bottle water and soft drink that you can drink for the day. Also included will be snorkeling equipment. This is really a great option for you if you want to avoid the crowds that arrive on the most popular island locations, you can choose to arrive earlier than the crowds arrive or even get there after most of the busy time and other tourists have been and already gone for the day. Most speedboats that we book will carry up to around 38 people, they are very spacious and nice and fast. *Rent private speedboat to Maiton Island Included : Pick up transfer round trip, Guide. Full day Koh Rok Koh Haa Island by Catamaran Tour, easily one of the most amazing snorkeling tours that you could choose to do while on holiday in Phuket.